As a community, the LiLi Centre encourages people to meet, make new friends, and above all, have a good time together. We have many opportunities to socialise, whether that's summer barbecues out on the terrace, international dinners hosted by members, wine tastings and more. This is also a great way to welcome and connect with locals in a fun setting. One of the best things about LiLi Centre is that it is a reflection of the community and its members. So feel free to suggest ideas for social events and parties that you would like to see happen. Game night? Potluck party? Let us know! Email us at events@lilicentre.ch with your ideas and suggestions. Many of our social events will be targeted exclusively to members, so join now if you haven't already! Once a month, the LiLi Centre will host an internationally themed evening with plenty of delicious cuisine made by someone from our community. From Mexican taco nights to Chinese dumplings or French charcuterie, the possibilities are endless. Sign up for our newsletter to get notified of these fun social events. Every Wednesday morning we host an information coffee morning at the Lili Centre. Do you have questions about living in the canton of Luzern? Or are you just looking for someone who knows what it feels like to be an expat? In all cases we are here for you with insider knowledge! 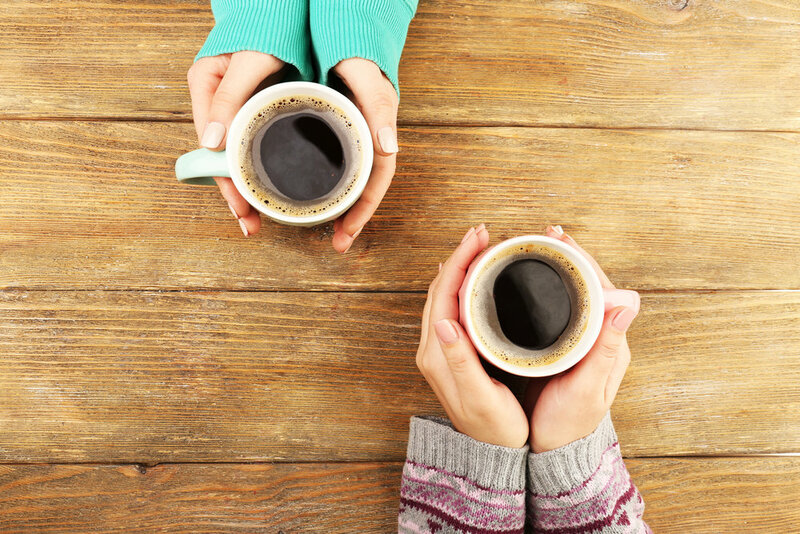 Our team members will be available to answer your questions over a a cup of coffee or tea. We look forward to seeing you there! Monday morning, why not pop into the Lili Centre for a chat with Pastor Markus Schmid? Markus is at the Centre from 9am – 11am and happy to chat about any topic you may wish to discuss! Interested to find out more about Pastor Markus? You can read Living in Luzern’s interview here. Thanks to its close proximity to the lake the Lili Centre is a great place to hang out during the summer months! 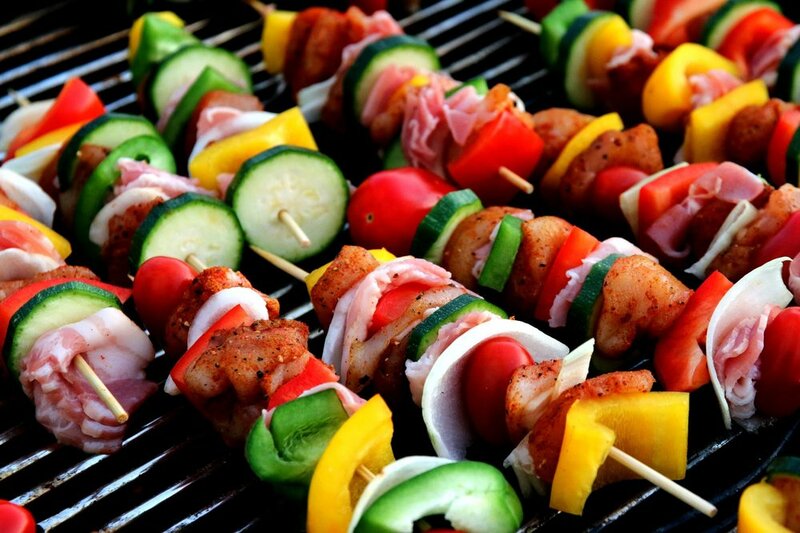 So why not make the most of the long summer evenings by enjoying a BBQ at the Centre? The idea is simple, the grill will be ready and waiting on Wednesday evening all you need to do is bring something along to throw on it! The bar is fully stocked and there is ice-cream for sale – so thats drinks and dessert sorted! Bring you family and friends and be sure to make the most of our great facilities! Interested in running a workshop or starting a self-help group? We encourage our members to share their knowledge with others in the community in order to integrate faster and make the most of their time here. If you would like to host a group or workshop at the Lili Centre contact us at events@lilicentre.ch for more information.